With the new Seat Alhambra you will get all the space you need for your belongings. Automatic sliding doors give you easy access, while the easy fold system makes the interior completely versatile. Also, safety is taken as the main priority with the Alhambra; the car sports nine airbags, electric child locks, ISOFIX system and much more. The SEAT Alhambra is a family car that intelligently blends the concepts of space, technology and functional design. Call it your very own spaceship, meeting room or private lounge with the best views in town. This is one of the most complete, up-to-date MPVs for the modern family. There's enough room for seven seats, or 2,297 litres of storage space with both rows of rear seats discreetly stowed ﬂat in the ﬂoor. Slip inside through the sliding rear doors, available with electric control, and indulge in the latest in comfort and technology, all wrapped up in a sleek design that will turn heads. This model presents the choice of electric panoramic glass roof and chrome roof rails, an adaptable, snug interior equipped with the 'Easy-Fold' system and smart storage options, all designed to make your life more enjoyable. The sporty feel and ergonomics are only enhanced by the advanced technology, plus new optional features like the Park Assist and rear view camera*. It doesn't matter where you go and with what purpose, the SEAT Alhambra will adapt to any and all circumstances and perform. To find out more about the new SEAT Alhambra, book a test drive and get the best deals contact your nearest Hartwell SEAT Dealership today. 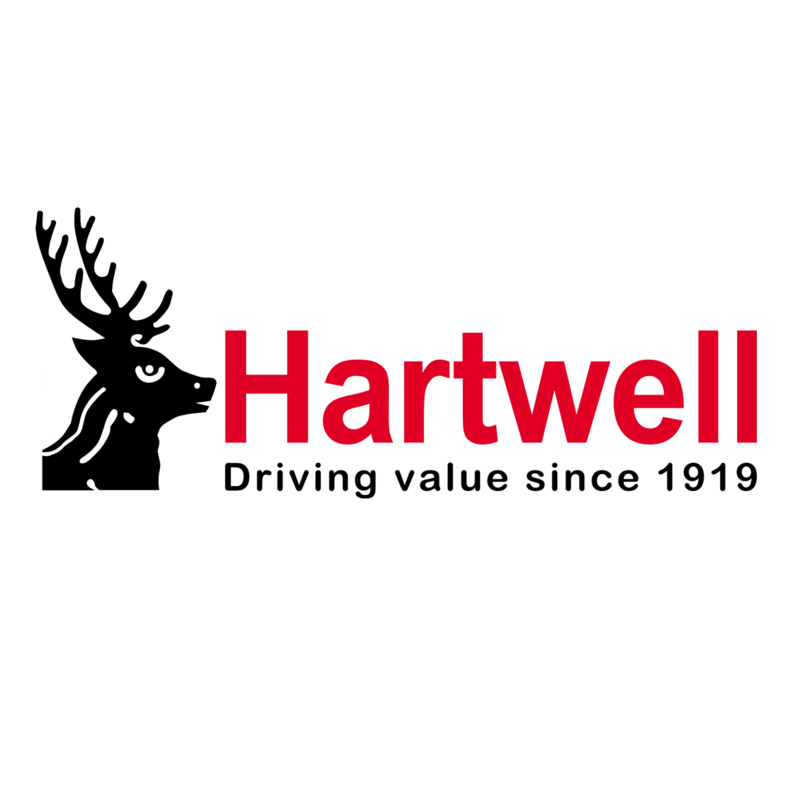 Plus with Hartwell's Price Promise Guarantee you know that you are getting the best price.